Over the years the PLATO system has figured its way into, to my knowledge, three science fiction stories. Two were short stories and one was a novel. My name is Tom Starr, and the Plato system impressed me greatly while I was a teenager living in Champaign, Illinois during the 1970’s. My brother-in-law, Mike Johnson, was an electrical engineer on the Plato project when I was high-school student, and he showed me the Plato system inside and out. I was amazed, and the experience inspired me to become an electrical engineer. I am a Distinguished Alumni of the University of Illinois with ECE and CS degrees. I work at AT&T as a network engineer. Be sure to check out Tom's book using the links above, or click on the book cover image at top. 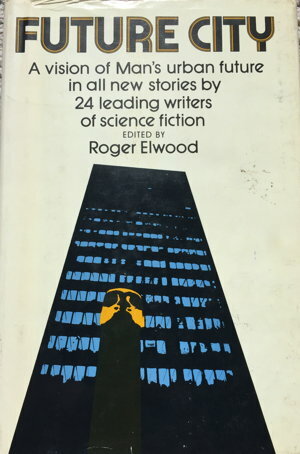 Decades ago, another science fiction story appeared, in an anthology edited by Roger Elwood entitled Future City: A vision of Man's urban future in all new stories by 24 leading writers of science fiction. 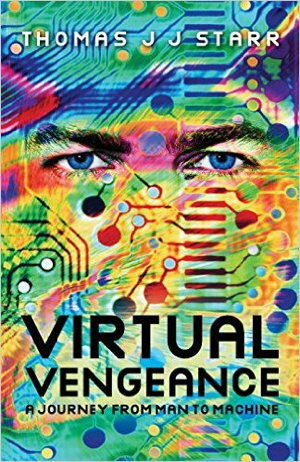 Among the authors of the stories were a young Dean Koontz, Virginia Kidd, Harlan Ellison, Frederik Pohl, Robert Silverberg, and one George Zebrowski. George's story was entitled "Assasins of Air" and PLATO played a key role. PLATO is everywhere, though no longer free. The main character, Praeger, fixes up old cars and sells them to raise money to take PLATO lessons. New cars are electric, but old people in this story still value "the rush of power" (ha, they never sat in a Tesla P90D). I doubt more than a handful of New Yorker readers had any notion what "PLATO" was, and I bet the vast majority of the story's readers assumed it was an invention of Roger's. Little did they realize that PLATO was something Roger was familiar with, going all the way back to January 1962, when he was a teenage reporter for the local paper. 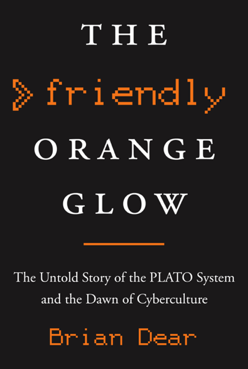 I'd love to know if there are other science fiction stories or novels that mention or involve PLATO in some way. If you find any, let me know.